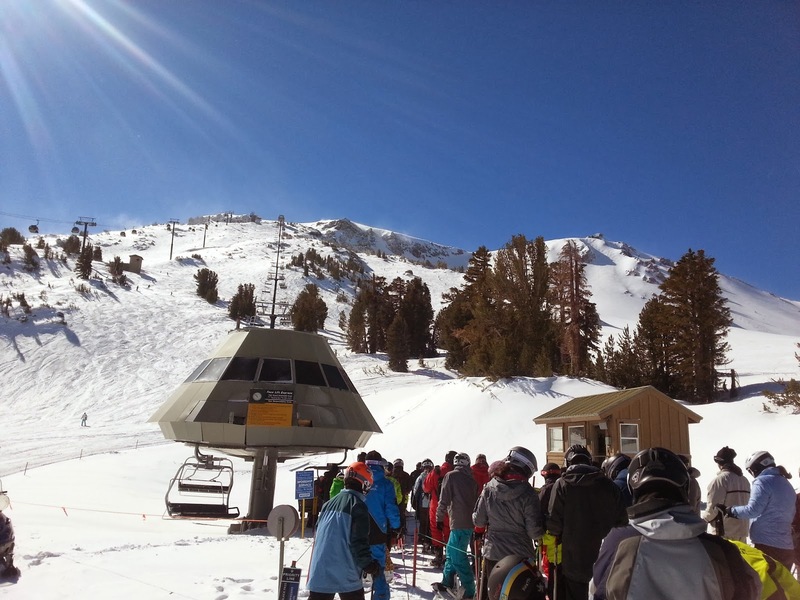 This Valentine's Day weekend, I was off in Mammoth enjoying some snowboarding with friends. So blog posting, well, it just wasn't going to happen. First, the gondolas swinging in the winds. It was on a "Weather Hold", due to high winds. But then it cleared out nicely the next day! So instead, I offer an "Off Topic" observation on technology. Technology is integrating into our lives every single day. Sometimes, it sneaks up on me. 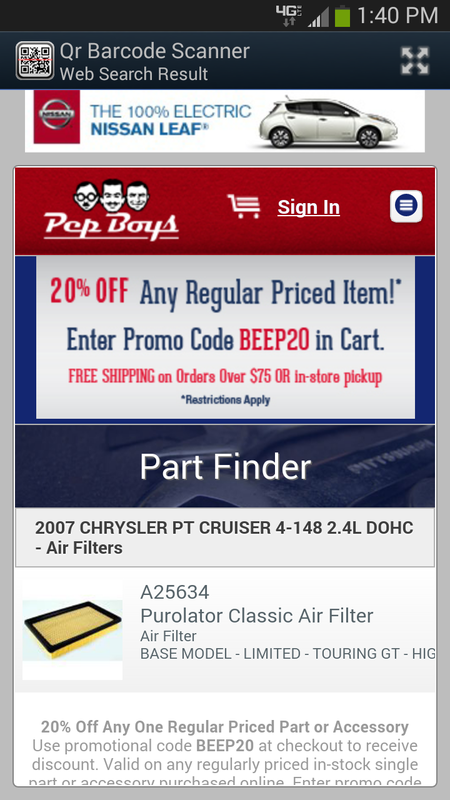 Last Sunday, I found myself at my local Pep Boys, looking for an air filter. I was way in the back of the store, where men communicates in "manly nods" and the occasional grunt. For all my life, there was a gigantic "specifications book". My Dad taught me how to look at the book, find the make, model, and year of our car. 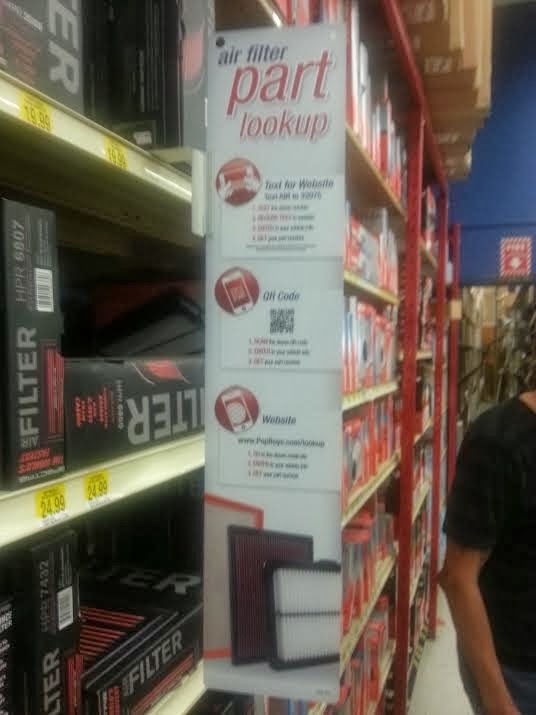 Then you looked up the filter type (air, oil, etc), found a number, then looked at the shelf until I found the right filter. But this Sunday, looking at the shelves, I saw something I never saw before. So now what do I do? I stand in the isle and look dumfounded for a while. Why on earth would they take out the book?!? But then my eyes fell on a small display that almost looked like an advertisement. But on closer inspection, it wasn't. It was the new "specifications book"! For a moment, I feel like the theme to "2001 a Space Odyssey" should be playing as I stare, somewhat awestruck at the display. Fortunately, I have a QR Code scanner on my smart phone, so I give it a try. Soon, a my phone asks me for the make, model, and year of my car. I click through choose my options, and the website kicks out what choices I have for air filters. 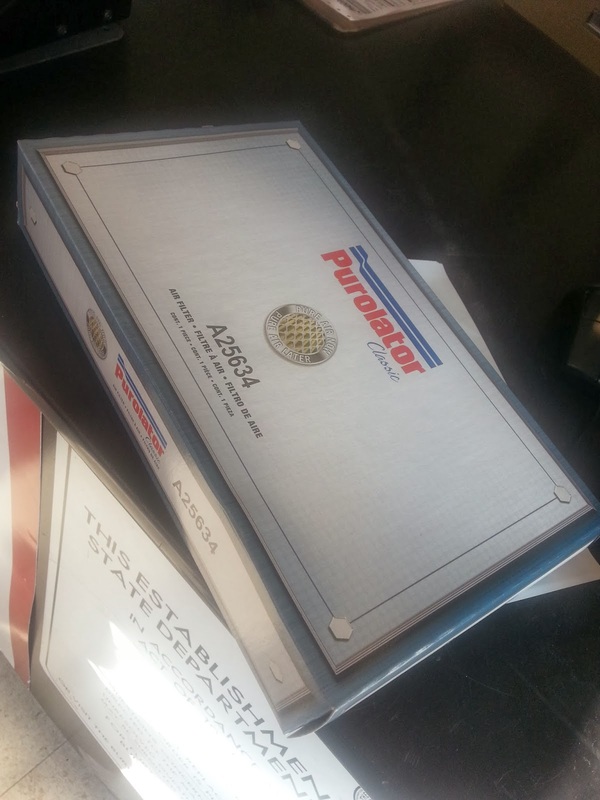 Now, just like I did when Dad taught me how to look things up in the old paper book, I walk to the shelf, and grab my new air filter. But how, in the end, does this affect those of us sitting behind computers, driving our various CAD products with our mice? It's technology. And technology changes, it evolves, sometimes, quickly. For decades, I've been comfortable with that old, paper specifications book. I had built more than a comfort zone. I had set up furniture, a television, and a refrigerator in this comfort zone. For a moment, I wanted to shake my fist and yell "Why did you change it!" Why? Change is difficult. I don't always want to do it! But the fact is, whether I shake my fists and rage, or quietly accept and move on, the paper book I've been so comfortable with is gone. It's not likely to come back. And in our world of CAD, change marches on too. Sometimes it's slow, even glacial, other times, it's a wave that will pull you under if you don't get in front of it. Am I ready to adapt to it? I think I'd better make sure I am!